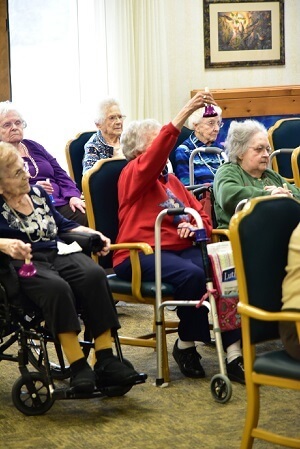 Bringing Meaning, Purpose, and Joy to our tenants and residents is very important to us. Research has proven that consistent social, physical and cognitive engagement improves the quality of life to anyone of any age. With the limitations our residents often experience, we hope to ensure they continue to have meaningful experiences. Don’t miss out on all our tenant's exciting experiences, make sure you receive notifications of upcoming events, and most importantly, see all of the awesome photos! By clicking the subscribe button below, you will be able to sign up to automatically have our updated newsletter sent to your inbox the first week of each month!